Use Feng Shui of your home or office to boost your life!? You don't need to know Classical Feng Shui in order to improve your life and business! 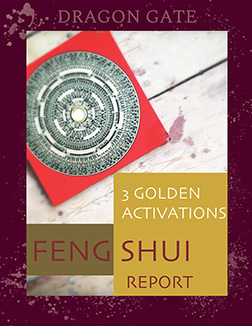 You just need to know WHERE to look and WHEN to perform an activation of Feng Shui and boost energy in your property that will support you to achieve your goals and desires. We analyze your floor plan and your birth date to provide you with personalized Feng Shui details for your home or work space as well with exact date and hour for your personalized Feng Shui activation. Deadline for completion of the report is 5-15 days from the payment date and it is subjected to personal arrangement.